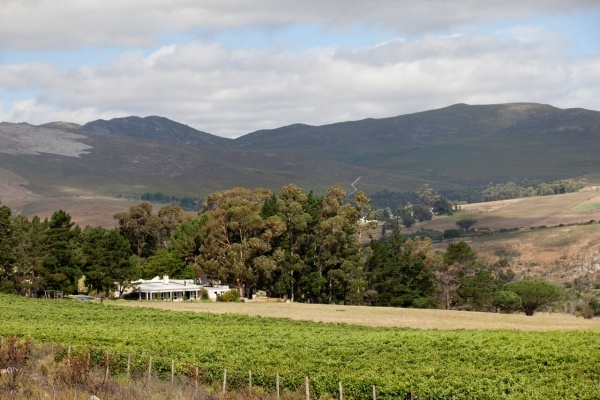 Blue Gum Country Estate is a peaceful getaway set on a working wine and olive farm on the Klein Rivier near Stanford. Discover the delights of the Overberg from this quiet country base, and enjoy the immediate beauty of the Blue Gum estate. Walkers, birders, wine enthusiasts and people wanting to move out of the fast lane will all be at home here. A variety of accommodation options ensure that families, honeymooners, singles and couples are all catered for. Barke welcomes families and is open for breakfast, lunch and dinner, while The Blue Gum Restaurant is a more formal dining venue for adults. There's currently no specials at Blue Gum Country Estate. Blue Gum Country Estate has conference facilities for up to 80 delegates seated cinema-style.